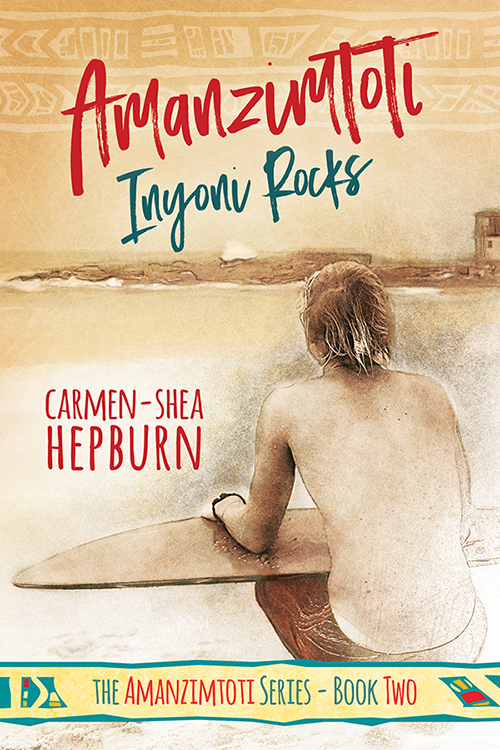 Carmen-Shea – writer; in wanderlust. This is the website for Carmen-Shea Hepburn: writer; in wanderlust. Here you’ll find information on my current writing projects, novel release information, as well as news relating to my ongoing backpacking adventures! 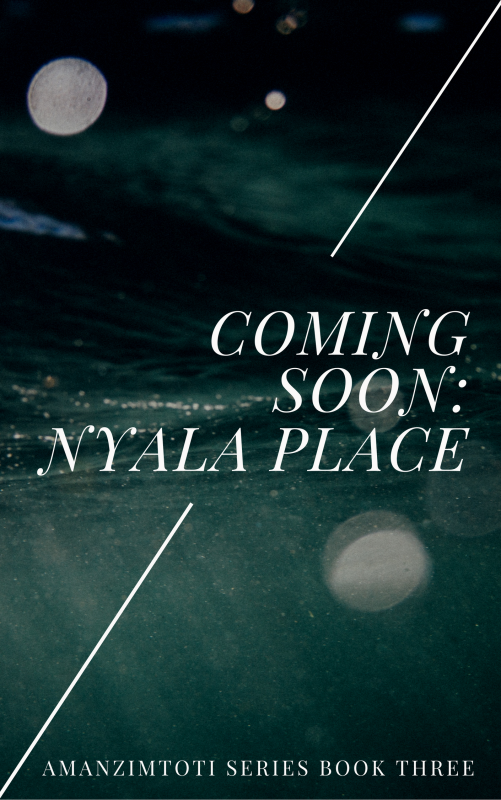 My current project is The Amanzimtoti Series: a young adult, lgbt+, coming of age story set in South Africa. The series deals with the struggles of accepting a sexual orientation you’ve spent your whole life believing was wrong. 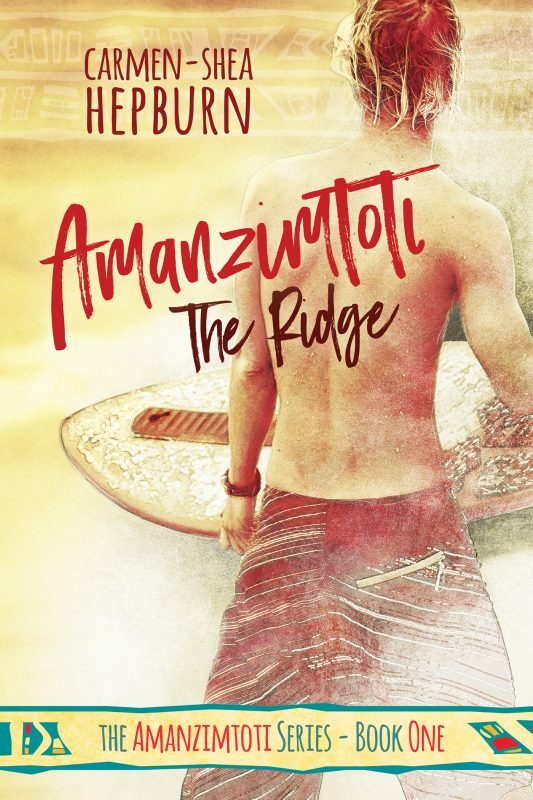 Amanzimtoti Sequel Out April 11th!